ADDED PERFORMANCE DUE TO POPULAR DEMAND! 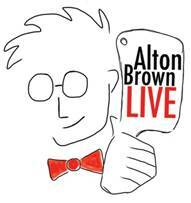 Broadway In Chicago is thrilled to announce a 3:00 p.m. performance of ALTON BROWN LIVE! THE EDIBLE INEVITABLE TOUR will be added on February 8, 2014 at the Oriental Theatre (24 West Randolph). Alton Brown, Iron Chef host and renowned television personality, is taking his brand of quirky humor and culinary science on the road with the ALTON BROWN LIVE! THE EDIBLE INEVITABLE TOUR. 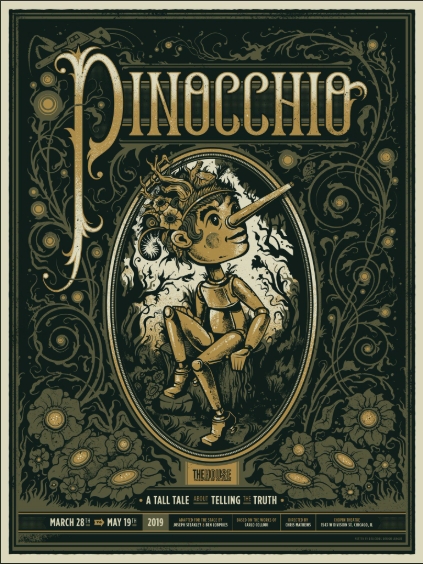 Tickets for the evening performance at 8:00 p.m. are sold out. Tickets for the added 3:00 p.m. performance NOW on-sale to the public. Recently named Best Food TV Personality at The Munchies, Brown’s tour promises to be an eventful evening of stand-up comedy, talks show antics, multimedia lecture, live music and food experimentation. Be prepared. Ponchos will be involved. The show will offer an interactive component in which audience members will have the opportunity to serve as Brown’s trusted assistants on stage. For those hoping to sip at the pure source of Brownian wit and wisdom, this is a must-see extravaganza for the whole family. 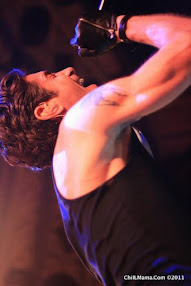 Brown said, "I've been cultivating material for this show for about a decade so it'll feel pretty darned good to finally get it out of my head and onto a stage. I feel we've come up with some pretty amazing food demos, and the multi-media segments are solid….but I do have to say I'm a bit nervous about the singing parts." Although Alton Brown spent plenty of time in his mom’s kitchen growing up, his real interest in food sparked in college when he discovered that girls who said “no” to dates sometimes said “yes” if he offered to cook for them. His social life never ignited, but the food spark did and after spending a decade behind the camera in the commercial industry, he headed to culinary school in hopes of one day creating a new kind of cooking show. Good Eats, the show that Brown would go on to write, produce, and host ran for 13 straight years on Food Network before making the jump to Cooking Channel where it airs to this day. Combining food science, pop culture, skit humor, innovative cooking, and the occasional belching puppet, Good Eats has millions of fans and garnered a coveted Peabody Award for broadcast excellence in 2007. Brown has also served as the culinary commentator of Iron Chef America for 11 seasons, and hosted Next Iron Chef for 5. In 2012 he joined the cast of Food Network Star as a mentor and yes...one of his team members won. Brown took home the James Beard Award for top food show host in 2011 and the medal bookends match nicely with the one his first book nabbed in 2002. Speaking of books, he’s written 7, the last three of which made the New York Times Best Sellers List. Brown’s newest venture is his touring stage show which combines many of the elements that made his television shows so unique with some new tricks such as live music, highly unorthodox culinary demonstrations, multi-media presentations, and lots of audience participation. Tickets for ALTON BROWN LIVE! THE EDIBLE INEVITABLE TOUR the Oriental Theatre ranges from $25-$65. A special package featuring premium seating and a pre-show meet and greet with Alton Brown is also available. 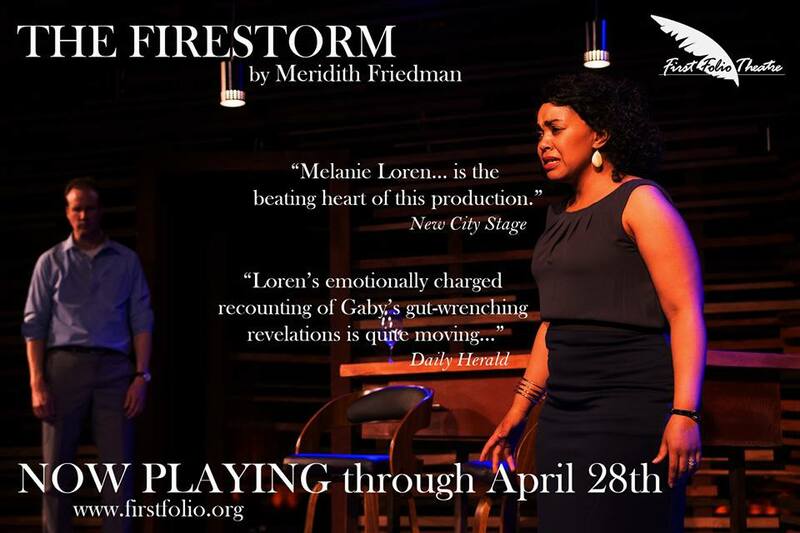 Tickets are available now for groups of 15 or more by calling Broadway In Chicago Group Sales at (312) 977-1710. Tickets are available at all Broadway In Chicago Box Offices (24 W. Randolph St., 151 W. Randolph St., 18 W. Monroe St. and 175 E. Chestnut), the Broadway In Chicago Ticket Kiosk at Water Tower Place (845 N. Michigan Ave.), the Broadway In Chicago Ticket Line at (800) 775-2000, all Ticketmaster retail locations and online at www.BroadwayInChicago.com. For more information, visit www.BroadwayInChicago.com or www.AltonBrownTour.com.